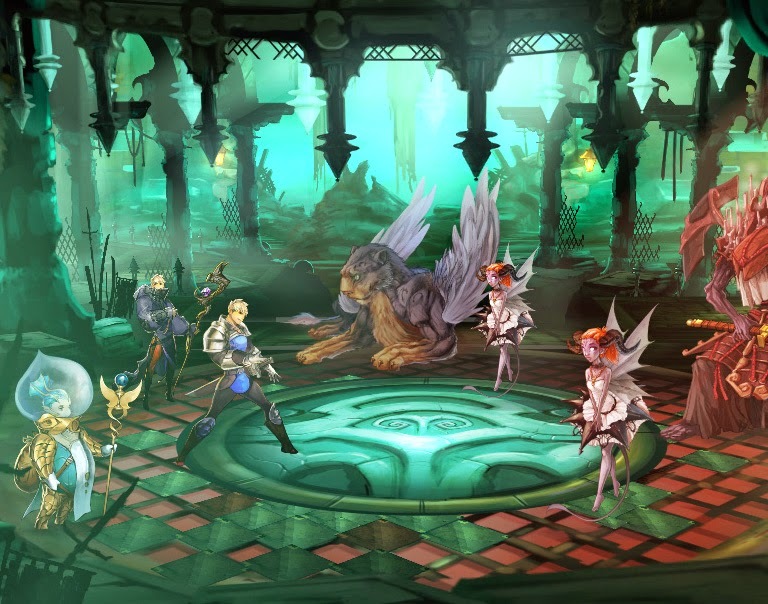 Zodiac is a JRPG that will arrive on the PS Vita in 2015. Hitoshi Sakimoto and Kazushige Nojima are the two major developers who are heading up the creation of the game. They are known for their work in other major video games such as Final Fantasy, Dragons Crown and Kingdom Hearts. It has not been revealed yet whether this game will be a freemium game, with in game purchases or a conventional game setup. Are you looking forward to Zodiac? Let us know below!